When I look back at the pictures from 2011 I realize that I was really young…. In the IT-field it’s all about people. The first person I met there (I was never good in breaking the ice) was Derek Seaman. Waiting for the Live-Labs to be finally deployed we had a great discussion about the infrastructure field (and arguing with the lady working on VMware chargeback’s UI). I really hope to see this guy again this year since I benefitted a lot from his blogs/twitter-advices (yeah I know… I haven’t done my VCDX yet ;-/) during my projects and trainings. I know that sounds weird, but I always was proud when I referred to his blog-posts and told the people… ‘yeah.. I met him during VMworld before he was famous’ (just kidding). Meeting/Connecting/Drinking/Eating or in business-talk: Connecting with people who love the datacenter field is such a great selling point of yourself. If you are passionate about something and you give something to others (blogs, tweets, vBeers or a simple thank you) there will come the day that you will get something back from them. 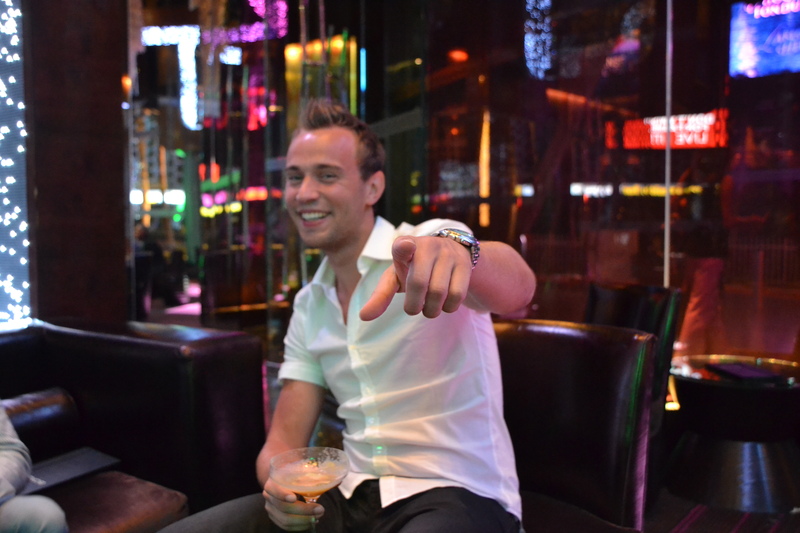 If you are not good in breaking the ice (I know what I am talking about), always remember: ‘what happens in Vegas….’. Use VMworld to fiend new friends. Many of the breakout-sessions are really really good. Remember: many Gin Tonic’s are good as well, but if you get too many …. you might know what I mean. Select your breakout session wisely. 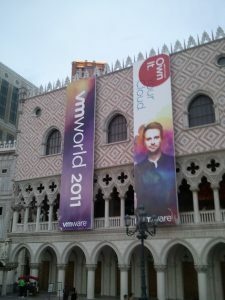 Remember that with a VMworld ticket you can access all breakout sessions later on (even though most of the session will get public-accessible after a longer-term). Do not miss the chance to talk to the presenter after the session. 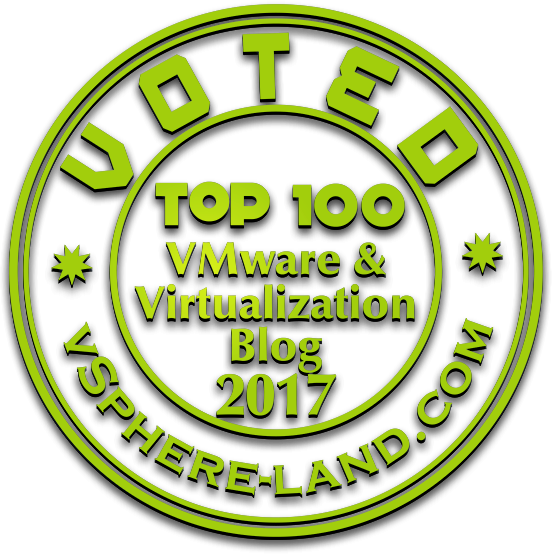 This year a lot of my focus will be within the #EUC field. Large scale AppVolumes & UEM implementation. Here I come. Learn another side of Las Vegas: Take other participants, a car/helicopter and visit the nice countryside within the Nevada’s desert. Brian Graf organizes some events for the days to ‘have fun after’ VMworld and visit the beautiful landscape. 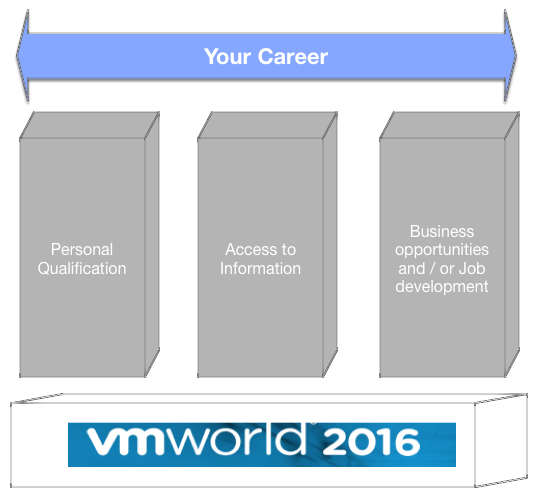 Register right now for VMworld 2016 US!